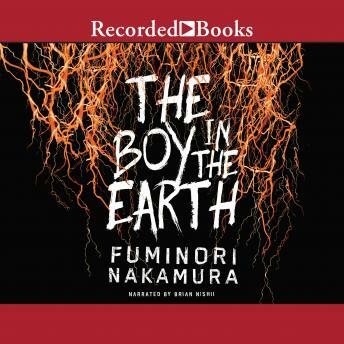 Fuminori Nakamura's Akutagawa Prize-winner plunges us into the depths of a young man's winding, troubled psyche. An unnamed taxi driver in Tokyo has experienced a rupture in his everyday life. He cannot stop daydreaming of suicide, envisioning himself returning to the earth in what soon become terrifying blackout episodes. His live-in girlfriend, Sayuko, is in a similarly bad phase, surrendering to alcoholism to escape the memory of her miscarriage. He meets with the director of the orphanage where he once lived, and must confront awful memories of his past and an abusive family before determining what to do next.